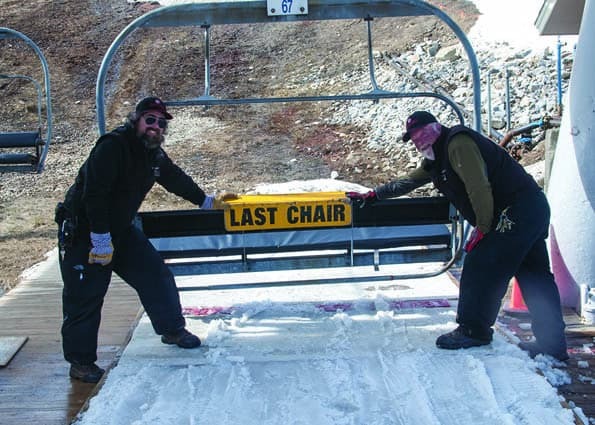 Okemo Mountain Resort officially closed for the season after the lifts stopped spinning on Sunday, April 3. While this mild winter will inevitably be remembered as the “winter that never was,” resorts across the East held strong as long as possible, with Killington still open for skiing and riding. Now’s the time to turn to golf, with a few courses across the region already open for the season; most are scheduled to open this week or next, weather depending. Look for details in the coming weeks.